Wish to gift something cool and exciting to loyal customers? 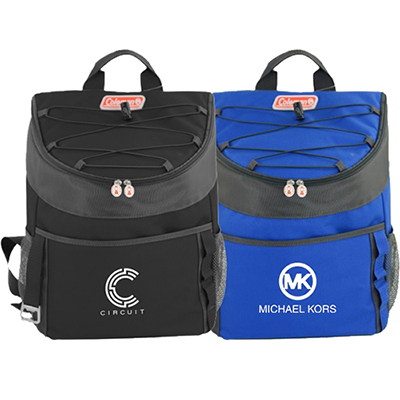 This promotional Coleman Backpack Cooler is the one! 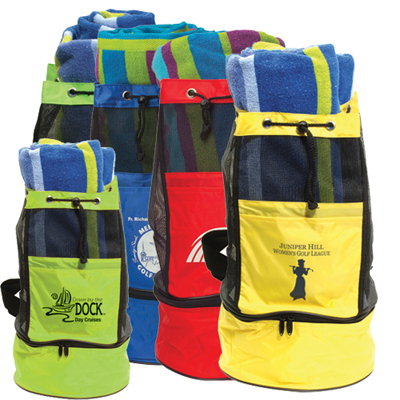 It can hold up to 28 cans and the heat-sealed PEVA lining will keep them cold for hours. 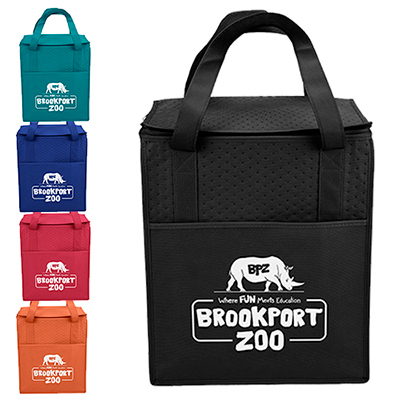 The front slip pocket also includes a bottle opener. 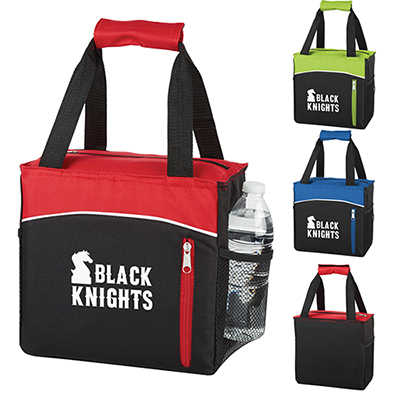 Order this powerful branding tool today! 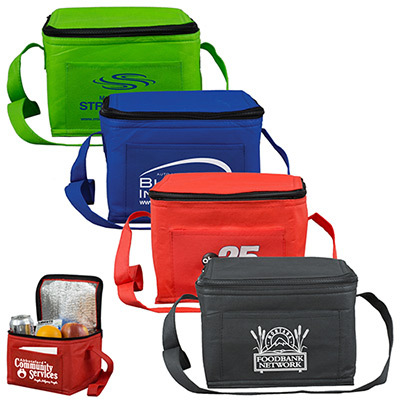 A backpack cooler with a heat sealed PEVA lining!